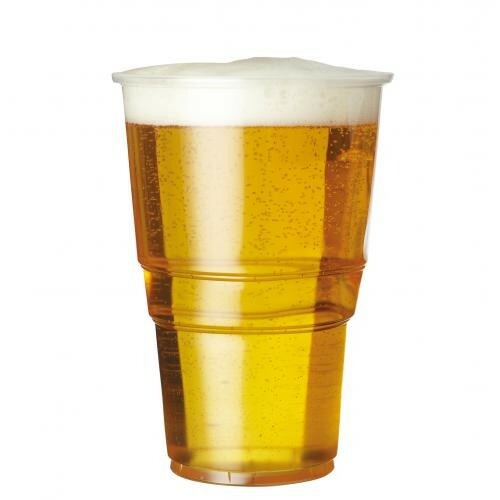 Our range of Plastic Disposable Glassware is ideal for general use when catering for unusually large numbers. Looking to buy some Disposable Beer Glasses? If you would like some advice on purchasing Disposable Beer Glasses, simply contact our expert sales team, giving us either an email or phone number on which to contact you and we'll get back to you with the best advice or contact us by email: [email protected] Phone: 020 8424 8886.